Jim joined Allied Insurance Centers in 1983 to work beside his father, Harry Polaski, who founded the agency in the 1950’s and incorporated in 1956. Jim became President of Allied in 1995 and enjoyed building relationships in the community and growing the family agency. In January 2017 Jim, along with his agents and service team, joined Robertson Ryan & Associates. Their shared agency values and vast agency resources made for an ideal match for the next chapter. Jim is well respected in the insurance community and has made a big impact in the industry. He has been a longtime supporter of the Professional Insurance Agents (PIA) organization and is a past President of the Wisconsin chapter. 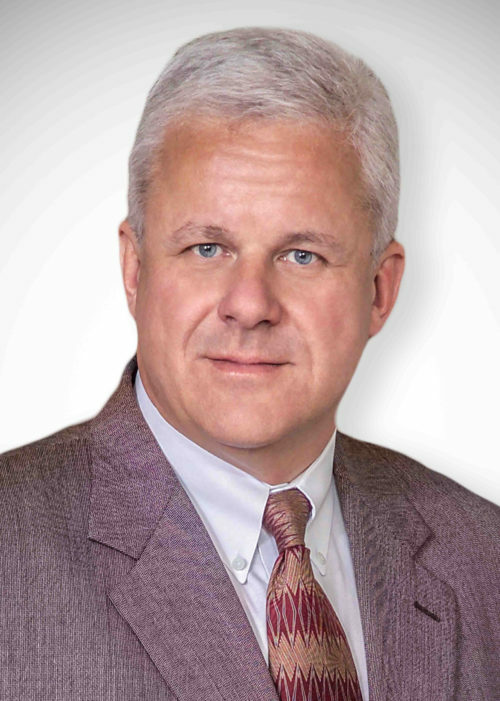 Jim served on the PIAW Board of Directors from 1991-2000, received the PIAW – Stoney Steinbach Achievement Award in 1996 and was the PIAW – Professional Insurance Agent of the Year in 1995. Additionally, Jim holds his Certified Insurance Counselor (CIC) designation. Outside of the office, Jim enjoys skiing, boating and golfing. He belongs to the Professional Ski Instructors of America and became a Level III Certified Ski Instructor in 1999. You may even find him giving lessons at Aspen Snowmass Ski School.